Liverpool is one of my favourite cities because there is loads to see and do and there is always something new going on from Giant parades, to cultural festival, and of course the Christmas markets. As well as having loads to see and do there are also lots of lovely hotels in Liverpool and with 3 train stations it’s easily accessible for a day trip or weekend break. 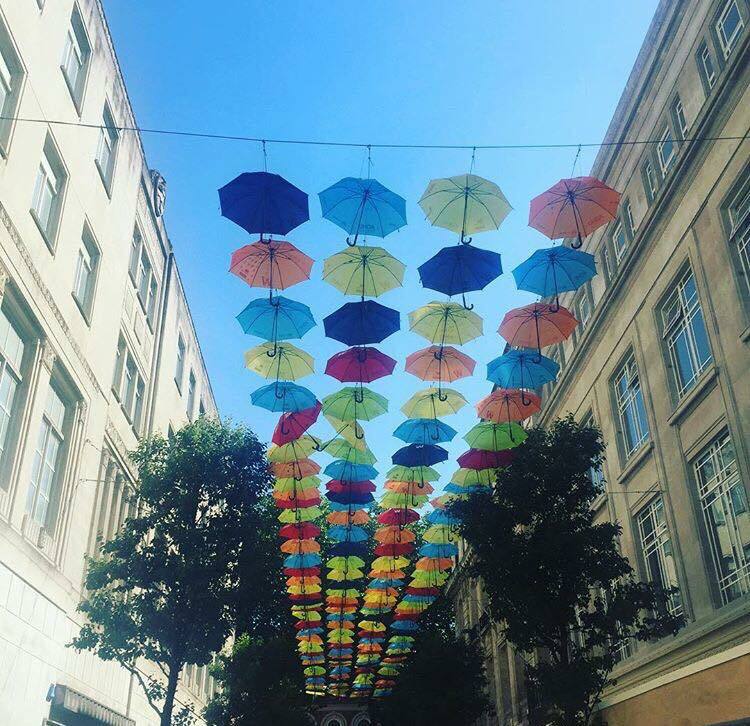 If you are thinking of visiting Liverpool soon then here are some of my favourite things to do in Liverpool either with or without kids. VR-here is a virtual reality gaming center which is walking distance form the city center. It is blow your mind fun for anyone and everyone over the age of 8. 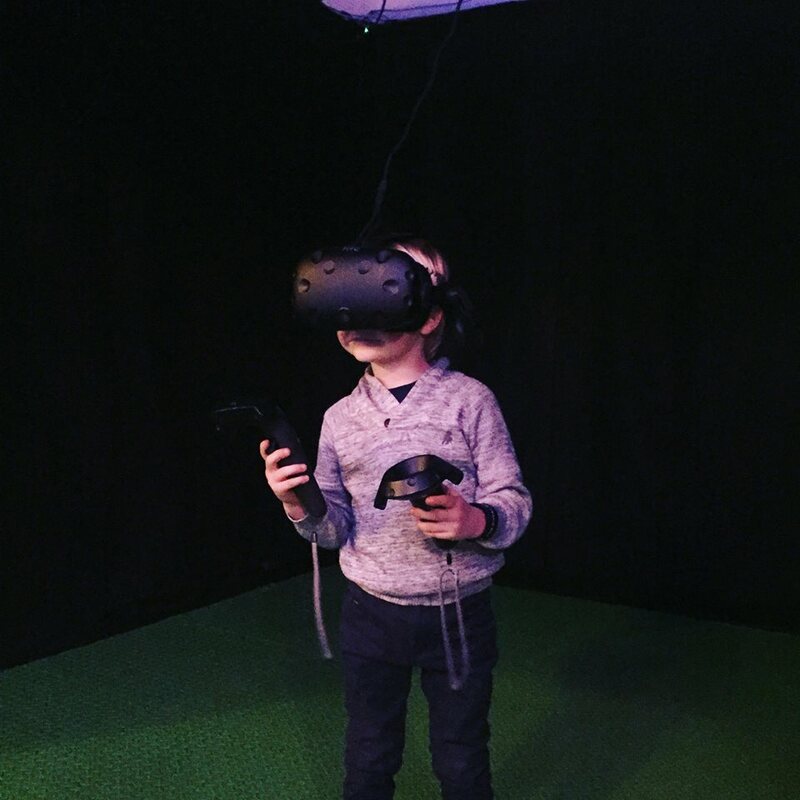 You can book a VR booth for a minimum of 30 minutes for £10 but you will most probably want to stay longer as trying to beat your own high score can become pretty addictive. You can’t possibly visit Liverpool without taking a trip to Liverpool one. The cities main shopping arcade right at the heart of the city. Here you will find all your favourite shops as well as some you may not be familiar with, a choice of eateries that cater for every need as well as a cinema and regular entertainment. 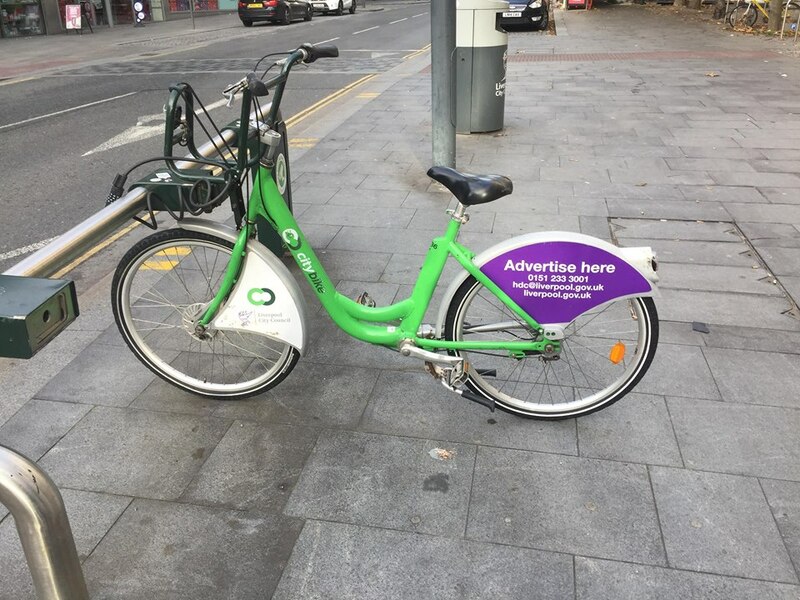 If the weather is dry then why not explore the city by bike. You can hire them from various places around Liverpool for £1 an hour and if you are only staying for a short time then this is a great way to see at much as possible. I recommend you take the bikes down to the docks and enjoy a cycle with a view with plenty of places to stop for a breather and take in the sights. If cycling inst for you then you can still explore on foot. Be sure to wander wherever your heart desires including the little side streets and random nooks and crannies dotted about the city as you will be sure to uncover some hidden gems such as the umbrellas that represent ADHD and autism or follow the painted dogs or any number of other wonders. 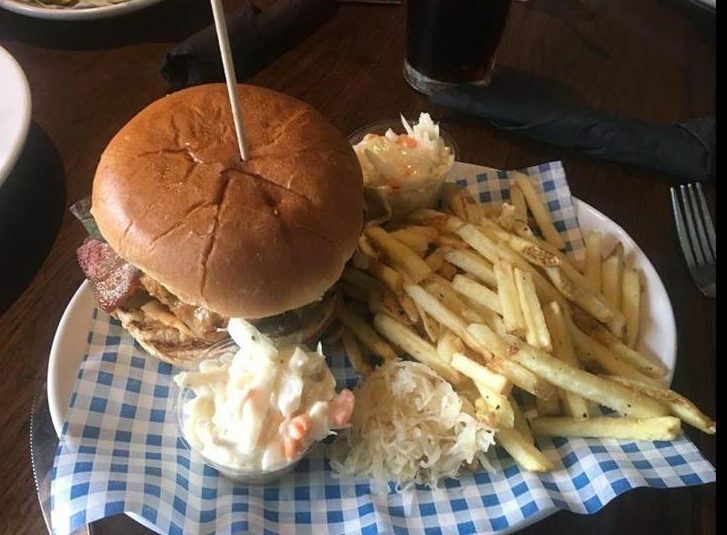 There are loads of places to enjoy food and drink in Liverpool but one of our favourites is the Bierkeller, opposite Liverpool one, which offers the most delicious Bavarian food. With a variety of different rooms you can choose to relax on the terrace, sit in the bar, or even watch the match on the big screen. And what’s more is that the Bierkeller often host a number of shows, some family friendly and some adult only, so be sure to check out what is on when planing your trip. We recently attended a showing of Harry Potter which included letters from Hogwarts for all the children as well as a fully decorated hall and plenty of opportunity for children (and adults) to try on cloaks, the sorting hat and even ride a broomstick. A trip to Liverpool isn’t complete without braving the heights and taking in the views from the top of the Freij wheel over by the docks. At only £10 per adult or £30 for a family the only question is are you brave enough? If culture and history are more your thing then worry not as Liverpool is home to 3 free museums all of which are fascinating and cater for children brilliantly with hands on exhibitions, dressing up areas and a number of creative activities going on throughout the year. 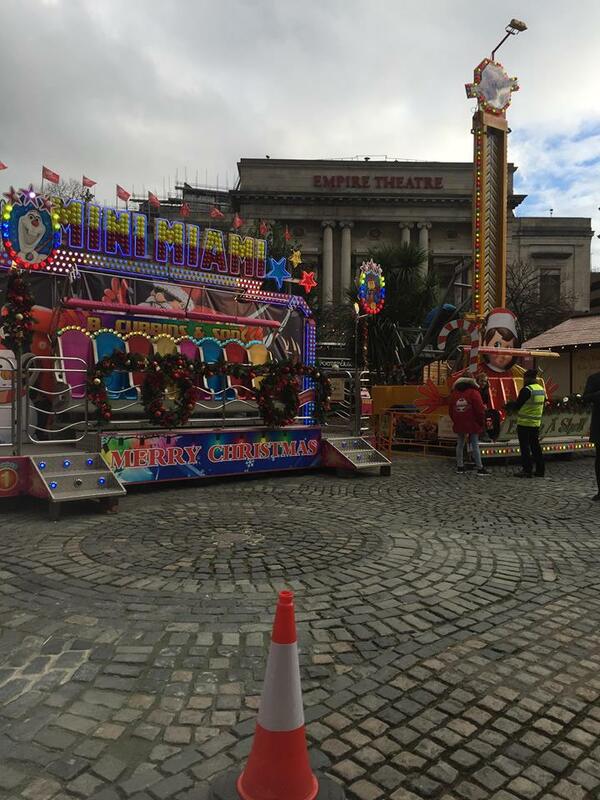 If you are lucky enough to visit Liverpool during the festive period then be sure to check out the Christmas markets with rides for children and plenty of stalls for the shoppers to browse and of course the all important mulled wine and so many food choices. If you have any other suggestions for things to do in Liverpool then do add them to the comments below. (This post was written in collaboration with Hotels.com who gifted us the spending money. All views are my own). I haven’t done the Chester ones yet this year but the Liverpool ones were lovely and it was a wonderful atmosphere, just make sure you go hungry as there are lots of good food stalls.